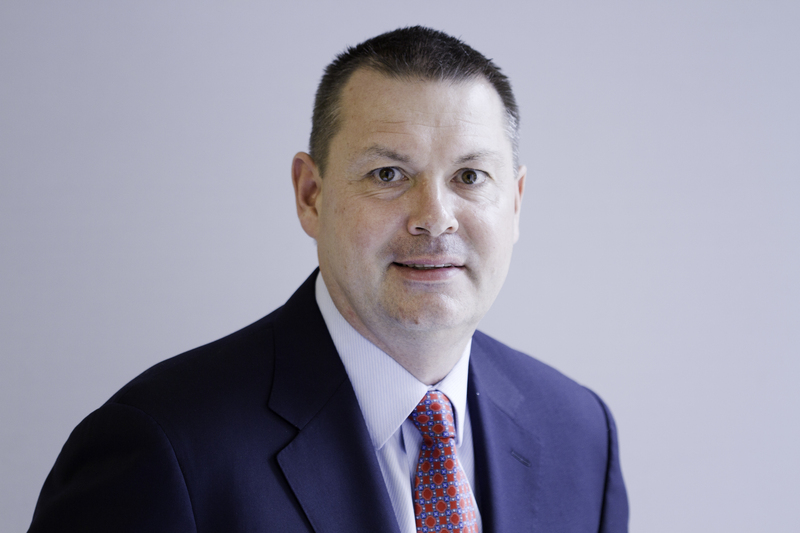 Mr. Stuart is the Managing Director and Chief Executive Officer for Next Edge Capital. Toreigh’s main role is assessing and structuring investment opportunities in an efficient manner – with a focus on ideas which emphasize increased risk-adjusted returns with low levels of correlation to traditional stocks and bonds. Toreigh is a Director and founding partner at Next Edge Capital. Prior to the formation of Next Edge Capital via a management spin-off of the business, Mr. Stuart was the Chief Executive Officer of Man Investments Canada Corp., responsible for building the firm’s distribution channels and joint venture relationships, as well as guiding the daily management and overall supervision of the Canadian sales operation. In 1992, Mr. Stuart joined Richardson Greenshields of Canada as an Investment Manager. In 1997, Mr. Stuart joined TD Evergreen (now TD Waterhouse) in the role of Investment Manager and Supervising Portfolio Manager. Subsequently, Mr. Stuart held the position of President and Chief Executive Officer of BluMont Capital, a Toronto-based hedge fund company, which, under his leadership, saw significant growth from 2000 through 2006. During his time at BluMont Capital, Mr. Stuart established the successful joint venture relationship with Man Investments. Mr. Stuart earned his Bachelor of Arts degree in Economics from University of Toronto, and is a Chartered Financial Analyst Charterholder and holds the Chartered Alternative Investment Analyst designation.